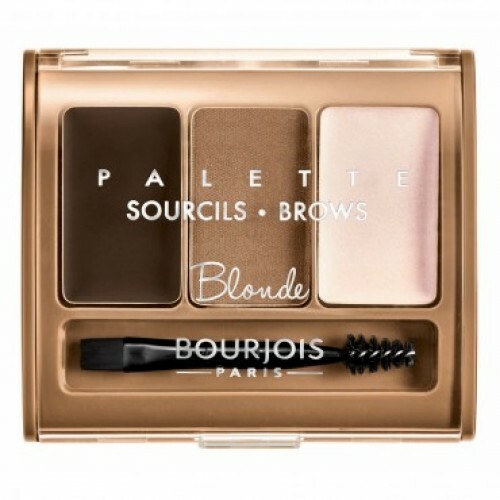 Bourjois makes it easy to create chic looks for eyes, lips, face and nails, all with an effortless Parisian twist. Say Bonjour to beauty with "joie de vivre"! Next, COLOUR & SHAPE : Fill in sparse areas with the coloured powder: the spoolie makes it easy. Finally, OPEN YOUR EYE LOOK : Sweep a touch of highlighter just beneath the brow bone to open and brighten eyes.